Hello! 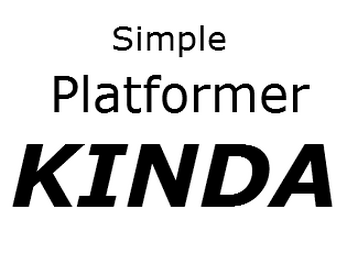 And welcome to "Simple Platformer Kinda"! This is supposed to be a simple platformer kinda, Thats how i got the name. XD Left and right arrow keys to move, Spacebar to jump. Enjoy!